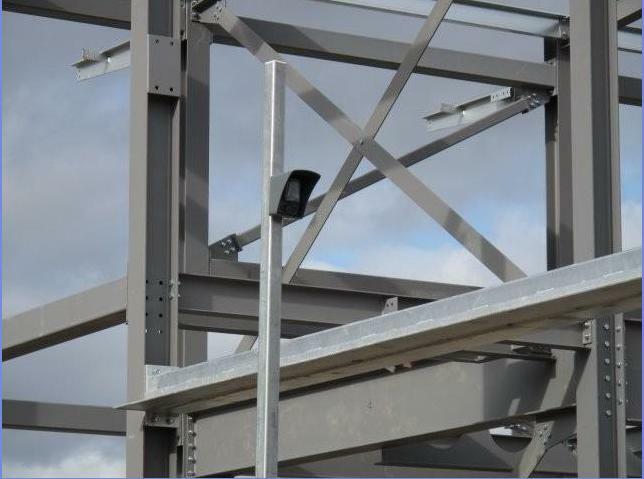 Camvista have just recently installed a 20 MeerCam rental construction wireless self powered security camera monitoring system for a leading Scottish construction company in Central Scotland. Knocking their normal construction site security monitoring budget by over 65%. Saving them thousands of £££’s over the 30 week construction project. This Scottish Construction company normally deploys CCTV construction surveillance cameras on many of their construction projects around the UK – monitored by an Alarm Monitoring Security company. 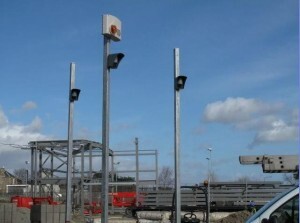 To operate CCTV construction monitoring surveillance cameras on their previous construction sites required power generators to be operating out of working hours night times – weekends – holiday periods.